Dear wives of students and scholars: Join us once a month for a Ladies’ Tea. Each month we will meet to enjoy tea and snacks while learning about a craft, art or style of cooking. This is a great chance to meet other women, practice English, and learn about other cultures. The Tea will be on Tuesday, Dec 6 from 2:30 – 4:30 PM. 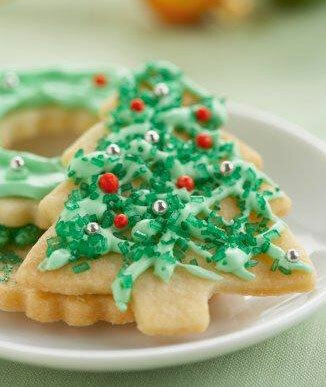 Tea will be provided and we will decorate Christmas cookies; feel free to bring a snack or dessert to share. The location is the Chapel of the Cross Church on the corner of Franklin Street and Hillsborough St (near the Planetarium). You can see the location on this google map. Please email Alisa at rajakumari007@msn.com for further details.